It’s the Cole Train Baby! It’s looking likely that The Cole Train will be making a return for the next installment of Gears of War. Answering a question via twitter about whether he will be reprising his role as Augustus Cole in the franchise, Lester Speight simply replied “Yup!”. You can see the response here. Ok, its not an official confirmation, but surely it doesn’t get much clearer than that? Now all we need is for Black Tusk to break their silence and give us a bit more information about the game. 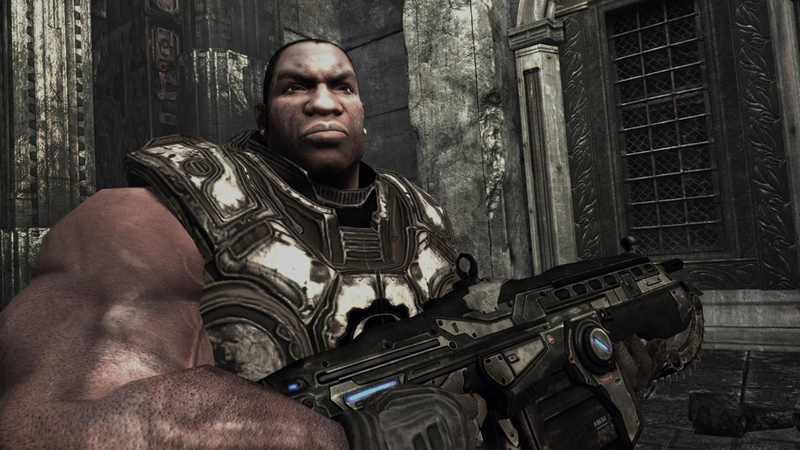 The Cole Train quickly became a bit of a cult hero in the Gears of War series, picking up a lot of fans along the way with his various quotes and anecdotes.